MOSCOW, May 17. /TASS/. All missions planned under the Russian lunar program will be launched from the Vostochny spaceport in the Amur Region in the Russian Far East, CEO of the Lavochkin Research and Production Association Sergei Lemeshevsky told TASS on Wednesday. "A decision has been made that the entire lunar program will start from Vostochny," the CEO said. The Lavochkin Research and Production Association is the developer of lunar satellites. The first mission, Luna-Glob (Moon-Globe) is scheduled to be launched in late 2019, he said. "Work is in full swing to make the spacecraft. All the contracts have been concluded and we are finishing the design mock-up. Simultaneously, we are preparing a thermal mock-up," the Lavochkin chief executive said. Russia’s federal space program projects the Luna-Glob project as the continuation of domestic lunar missions. 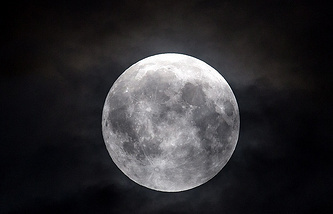 The project aims to launch an automated probe to explore the Moon’s South Pole. 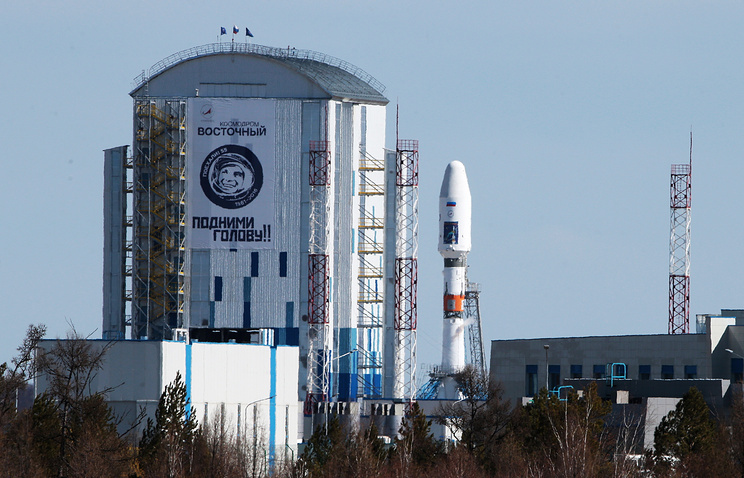 The module is expected to land in the Boguslavsky crater. The last Soviet lunar mission was sent in 1976 when the Luna-24 probe made a soft landing, collected soil samples and returned them to the Earth. At the next stage, Russia will launch a Luna-Resurs orbital spacecraft, which will operate in the near-Moon circular polar orbit at an altitude of 200 km for about twelve months. The spacecraft will be gathering and transmitting information to the Earth from the landing station. It will also help carry out research using equipment for the Moon’s remote exploration. After that, a Luna-Resurs lander with a cryogenic in-depth drilling rig will be dispatched to the Moon’s South Pole. It will be outfitted with a system capable of considerably increasing the landing accuracy to 3 km. The fourth stage of the lunar program plans to send a Luna-Grunt (Moon-Soil) automated space station. It will feature a soil-sampling vehicle and means for sampling and thermostatting (the conservation of soil samples for their delivery to the Earth in their original form) of soil samples and the system for sample delivery to the Earth for further research.